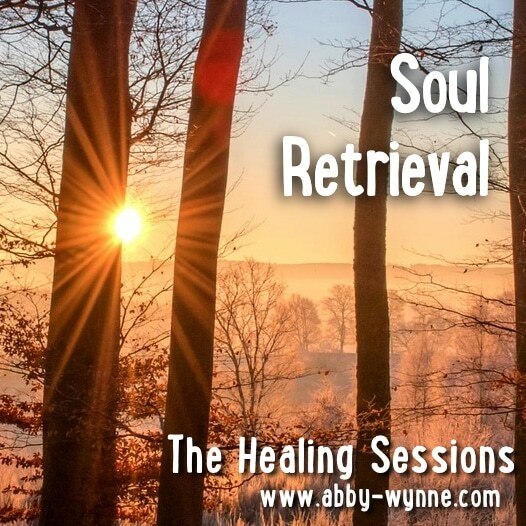 Soul Retrieval - Pre-recorded session with Abby Wynne..
Have you lost your joy? Do you walk through the day feeling like a part of you is missing? Does something feel off to you, just not quite right? It is possible that you have lost a part of yourself somewhere – a part of the essence that is you – your Soul. 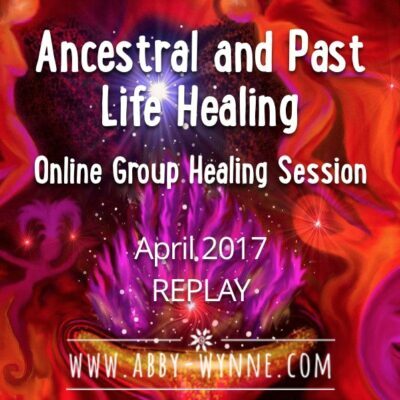 This healing session will support you as you learn how to ask for your missing Soul piece to come back. Feel the gentle healing energies wrapping you in love and light as you welcome a piece of yourself back home, to your heart. 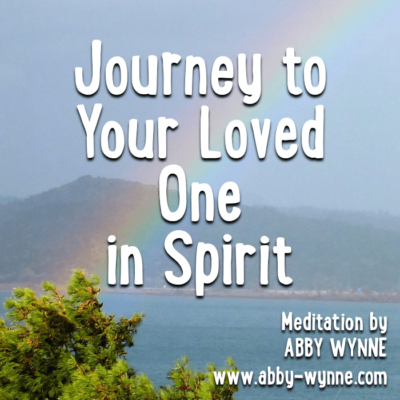 Soul Loss can happen when we experience events that cause us either emotional or physical trauma such as violence, an accident, bereavement or even a relationship breakup. This track guides you to gently retrieve the parts of your Soul that have left you, with integration work that will help encourage them to stay. Soul Loss can happen when we experience events that cause us either emotional or physical trauma such as violence, an accident, bereavement or even a relationship breakup. We can also experience soul loss when life “wears us down” over time, for example if you’re working in a job you don’t like, are subject to bullying or to verbal abuse. Pieces of our Soul Essence can leave us suddenly, or slowly, depending on the situation, we may feel disconnected from our Selves, disconnected from joy or from the meaning of life. Some people who experience soul loss have been clinically diagnosed with depression. I have been working with Soul Retrieval for many years and have found that long, ceremonial Soul Retrieval sessions are beautiful and wonderful things, miracles in fact, but the person who receives the pieces of their soul back in ceremony may not be able to hold onto them over time. Because of this I have created my own Soul Retrieval process which is a much simpler technique and can be repeated as needed, as often as needed. There is no ceremony required, nor do we need to go back and re-live any trauma or re-experience any emotional pain. The philosophy behind this Soul Retrieval technique is that you are not the person you were when that Soul piece left you. You are more mature now, and are more able to look after your Self then you were when that piece felt the safest thing for it to do was to leave. This is not a technique for you to use as part of a daily practice. Treat it like a healing session; you can make an appointment with yourself to listen to it. Even making an appointment to do this work is healing as your Soul has time to prepare. So create a safe space for yourself where you won’t be disturbed. As you go back to your daily life after this session the pieces that returned to you may leave again if they feel you’re not looking after them properly – once you anchor the feeling of being contained, you will notice when you are not. I recommend listening to this healings session once a week for a month, then once every other week, and then as needed depending on your life circumstances. 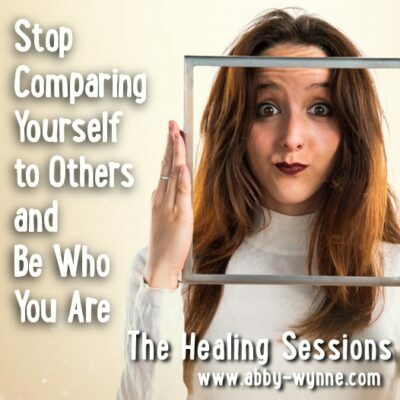 Know that every time you listen to this healing session you receive a deeper and deeper healing. You can also check out The Healing Sessions – Deep Relaxation and Healing to ensure you choose the right session for you, for now. It has been extremely helpful for me! I maditate with The Soul Retrieval session and every time I do, I can feel how my soul enlightens me, I feel grounded, full of love for myself and others. I have learnt to love myself and evey part of me. I highly recommend it! Thank you so much Abby! I listened to this the first time and wasn’t sure what was happening, only a day later I woke up and felt like I was more present in the world. I waited a week and then listened again, I went deeper with it and now I’m feeling more whole, I can see beautiful things and not just the bad things. I’m so much happier in my life now and I know that I can listen to this again whenever I need to. my favorite healing meditation – it really got me out of a hole in my darkest hour, and it set up a process of deep and true healing over the past 2 years. It is intense, and it takes a while, but if you keep doing it I think it heals your soul of the deepest and fullest way possible. I purchased a mp3 download for the soul retrieval a while ago & I listened to it last week , it was my 3 rd time & I asked for my fragmented soul parts to come back & I seen a babies face straight away ! . It was my face as a baby of about 8 months & also a 3 year old . I felt heavy the next morning so I grounded myself properly.. I just wanted to say Thank you so much for downloads . Iv had hypnotherapy that’s not been as successful as your mp3 s so I’m happy & I’ll continue to listen to them until the last piece comes back . I know I have more somewhere out there!